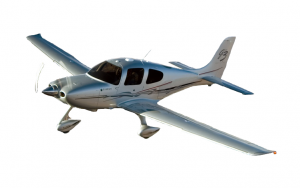 Cirrus Aircraft are state of the art high performance airplanes with several enhanced features. 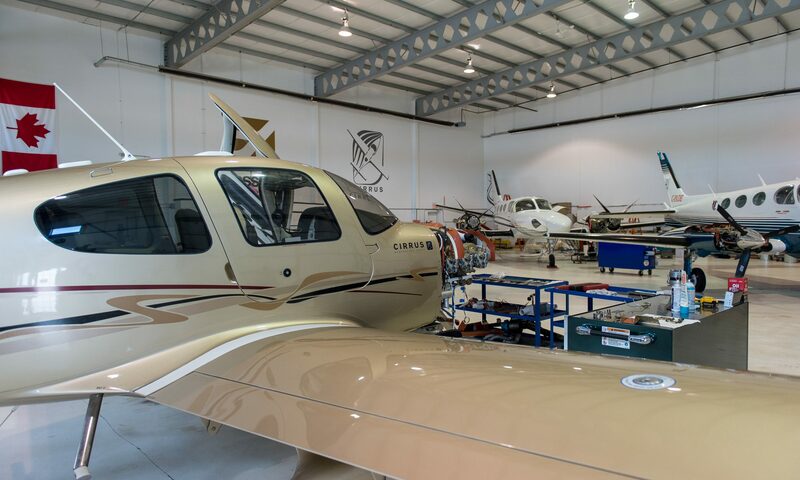 Cirrus aircraft include sophisticated de-icing systems and a built-in CAPS™ parachute system. Avionics and powerplants are state of the art. 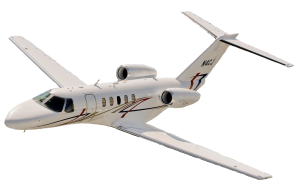 If you are interested in Cirrus products or services, give us a call at 403-286-0550 to learn more or drop us an email. The Cirrus Airframe Parachute System (CAPS™), safety parachute system is standard equipment on every Cirrus aircraft, and is indicative of the visionary commitment to general aviation safety. 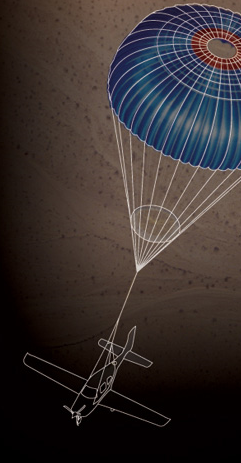 The parachute system is designed to protect occupants in the event of an emergency by lowering the aircraft to the ground after deployment. CAPS™ revolutionized general aviation safety by providing an additional measure of safety to occupants, similar in theory to the role of airbags in automobiles. In the event of an in-flight emergency, pulling the red CAPS™ handle on the ceiling inside the cockpit deploys a solid-fuel rocket out a hatch that covers the concealed compartment where the parachute is stored. As the rocket carries the parachute rearward from the back of the airplane, the embedded CAPS™ airplane harness straps release from the fuselage. Within seconds, the 55′ diameter canopy will unfurl, controlling the aircraft rate of descent. The final landing is absorbed by the specialized landing gear, a roll cage and Cirrus Energy Absorbing Technology (CEAT™) seats.